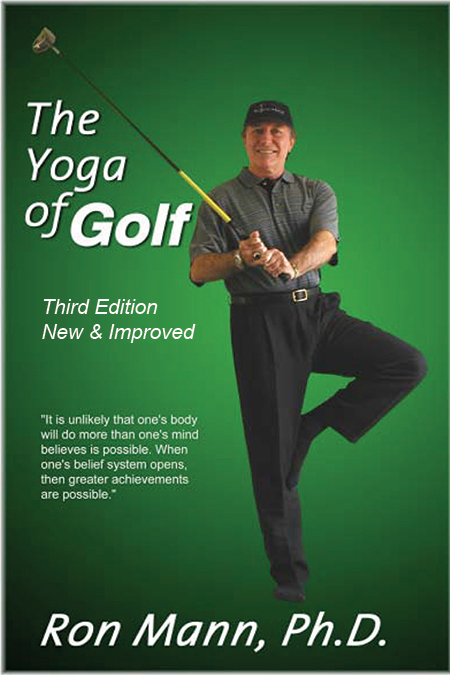 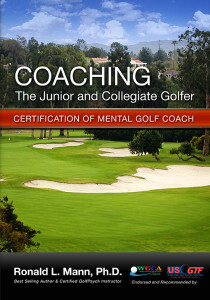 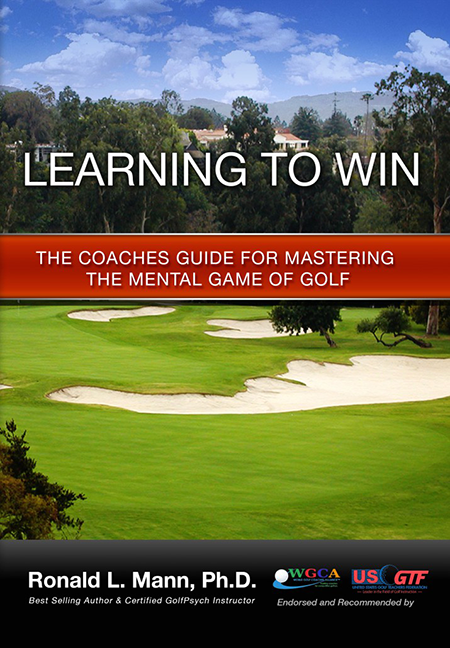 Dr. Mann’s books provide powerful information about Mastering the Mental Game of Golf. 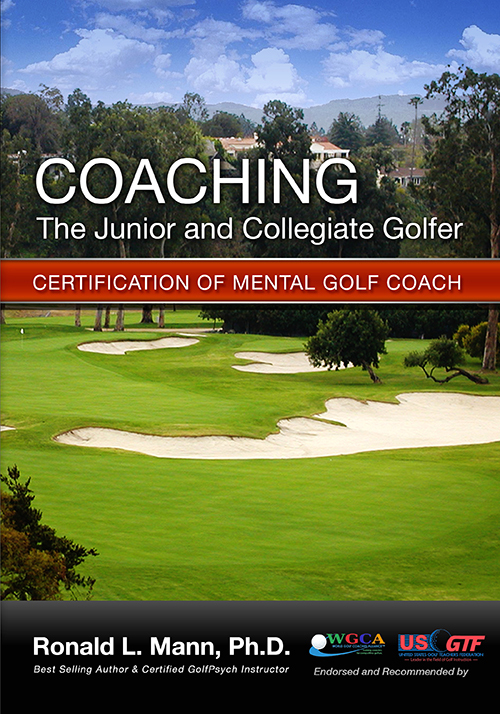 Please use the links on the left or the above drop down menu to view each one. 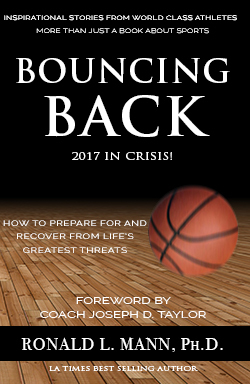 Bouncing Back 2017 in Crisis! 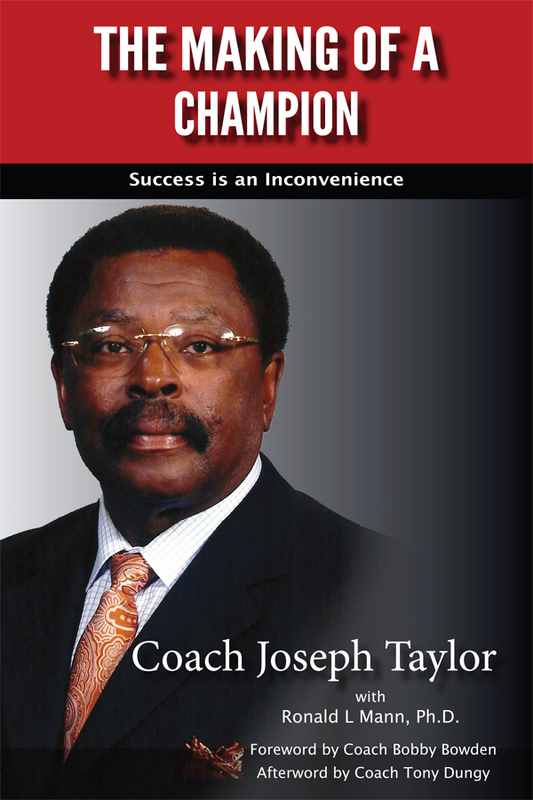 : How to Prepare for and Recover from Life’s Greatest Threats.